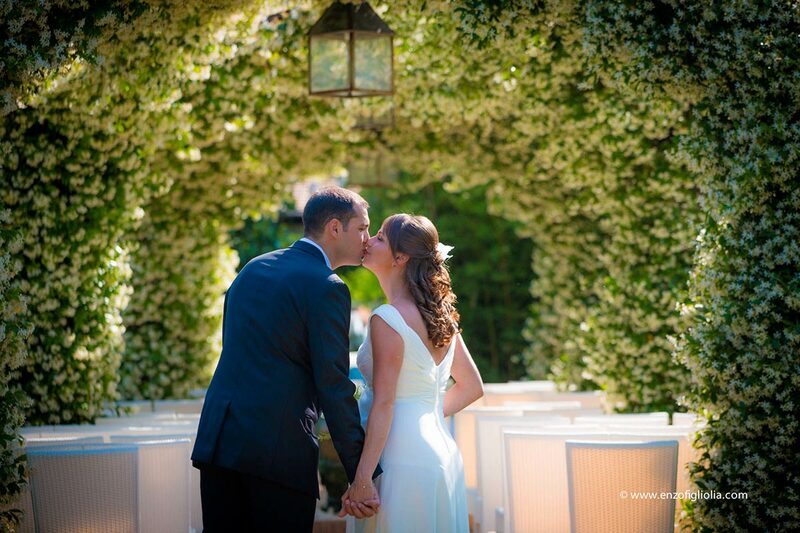 Nestled in the quiet countryside picentina, surrounded by landscapes of rare beauty, Villa Rizzo is an ideal place for events, weddings, banquets, meetings or business events. 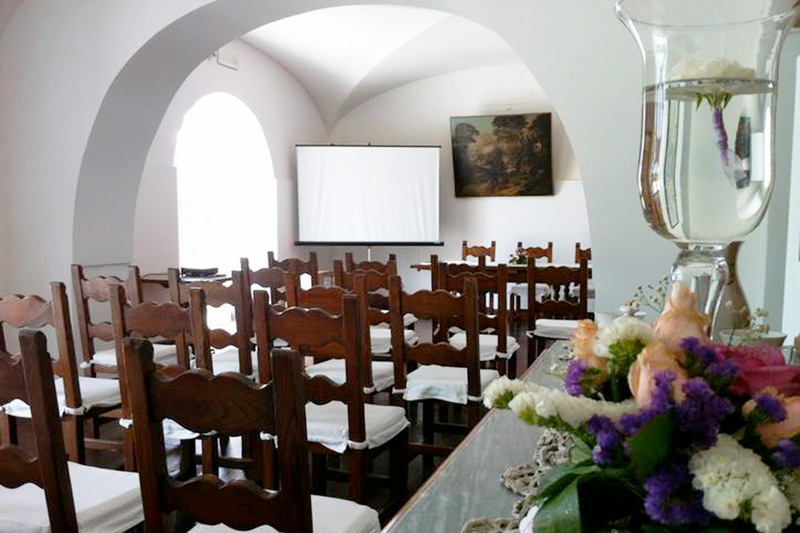 Villa Rizzo offers the possibility to organize meetings and conferences in an elegant and prestigious location. It has one meeting room with a maximum capacity of 40 persons with theatre setup, equipped with modern audio-visual equipment, with the possibility of coffee break, lunch or dinner.